Wonder Woman Meets Athena in Cosplay « Adafruit Industries – Makers, hackers, artists, designers and engineers! The story of Wonder Woman and the creation of Themyscira has roots in Greek mythology. The Amazons in DC Comics were given a paradise away from the world by Zeus. 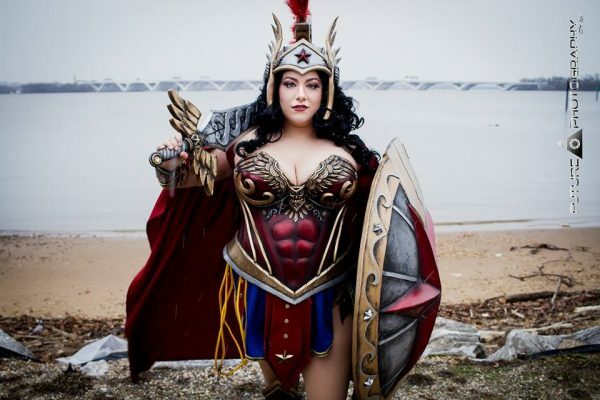 Given those connections, Sharon Rose Cosplay‘s costume combining Wonder Woman and Athena is all too appropriate. She made Wonder Woman’s armor more fierce, crafted a giant shield, and made a version of Athena’s helm stylized with Wonder Woman touches. 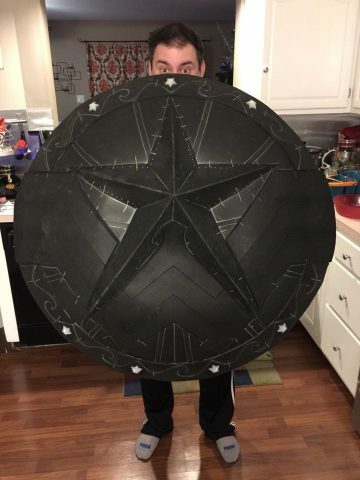 Everything you see here I made — the breastplate, shield, helmet, and sword base are EVA foam (sword covered in Terraflex for stability). 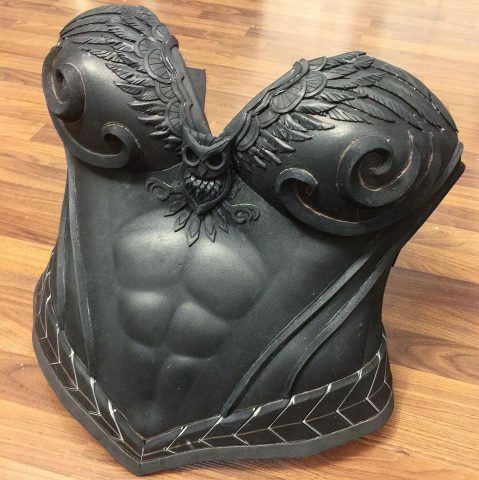 See the below photo for a glimpse of the shield and corset before they were finished. Keep up with more of Sharon Rose Cosplay’s work and see more of this cosplay mash-up on Facebook.